The Hawaiian Island chain actually consists of hundreds of minor islands extending northwest into the Pacific. However, there are only eight major islands, as they are the biggest and oldest islands. From youngest to oldest the islands are: Hawai’i Island (a.k.a. The Big Island – the first island of the chain), Maui, Kaho’olawe, Moloka’i, Lana’i, O’ahu (Where we live, has the biggest population of all the islands, and the one we will be focusing on. ), Kaua’i, and Ni’ihau. At the 27th busiest airport in The United States, Honolulu International Airport (HNL) is Hawaii’s major airport serving as the major entry point for most visitors. 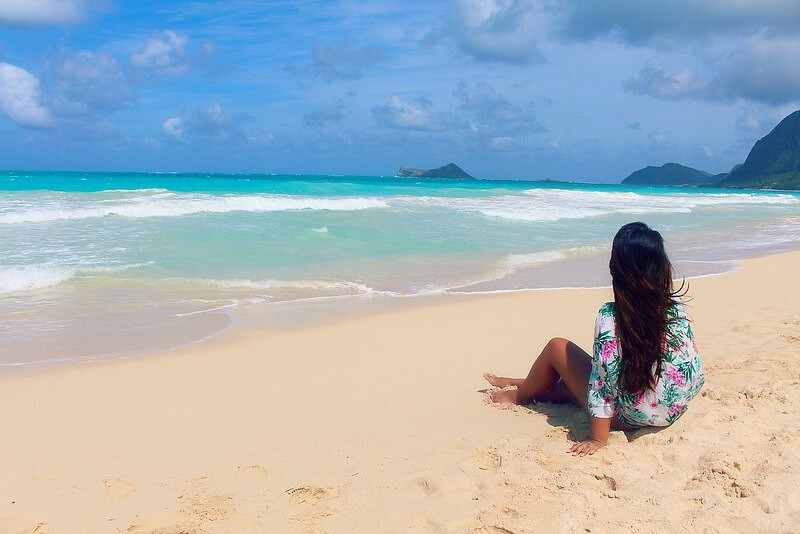 All major domestic and many international carriers serve Oahu, so you can get here from just about anywhere. 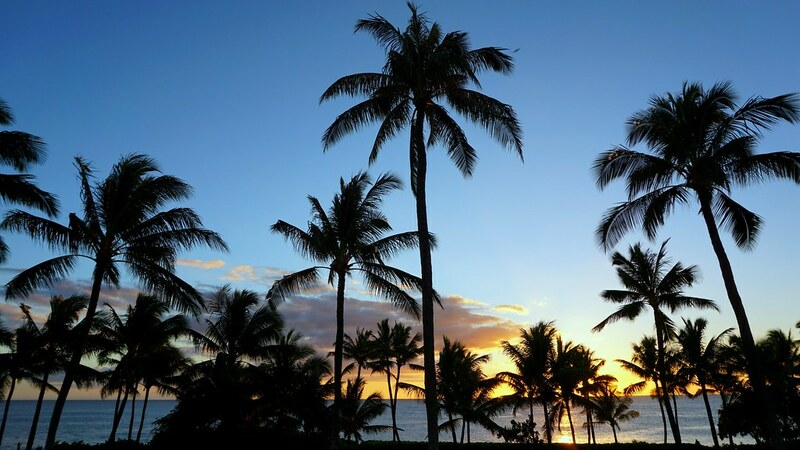 There are also direct flights from the continental US to Maui, Kaua’i, and Hawai’i Island. As far as temperature goes, the islands remain at a perfect temperature between 75-85 degrees (23-29 celsius) year round. It rarely reaches above 90 degrees (32 celsius) or below 65 degrees (18 celsius) allowing a consistent flow of tourist throughout the year. However, here are times to be aware when planning to visit. Winter Season (officially November to April): The time to see the big wave surf competitions and witness the best surfers of the world master these monstrous waves. Billabong Banzai Pipeline, Vans Triple Crown, and The Quiksilver Eddie Aikau Invitational all take place during the ‘big wave winter months’ between October – December on Oahu. 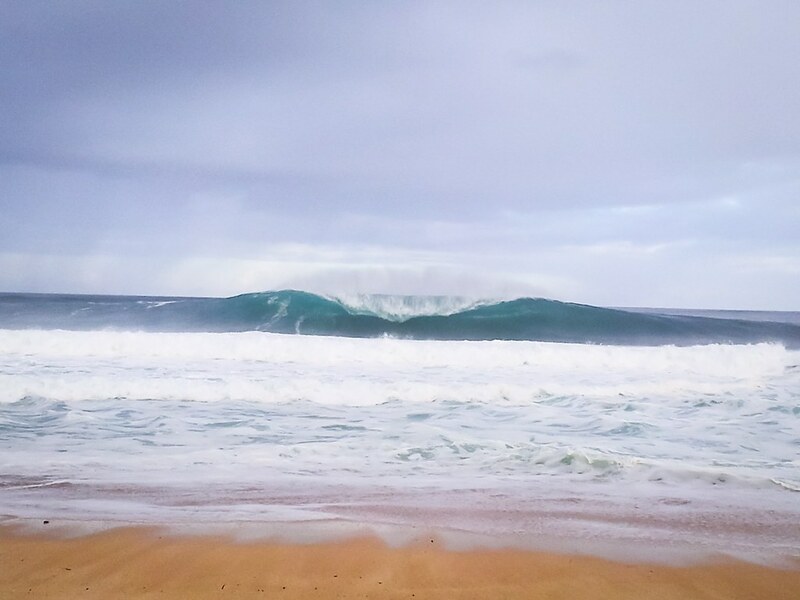 JAWS beach on Maui also has massive waves. Some competitions are so insane that the minimum height waves have to be 20 feet (6 meters) before the competition can even start! Hurricane Season: Not saying there will be a Hurricane every single week, more so just a warning. It starts June 1 and ends on November 1. The last Hurricane that hit was 15 years ago, so although unlikely, always check weather patterns before flying out of anywhere. 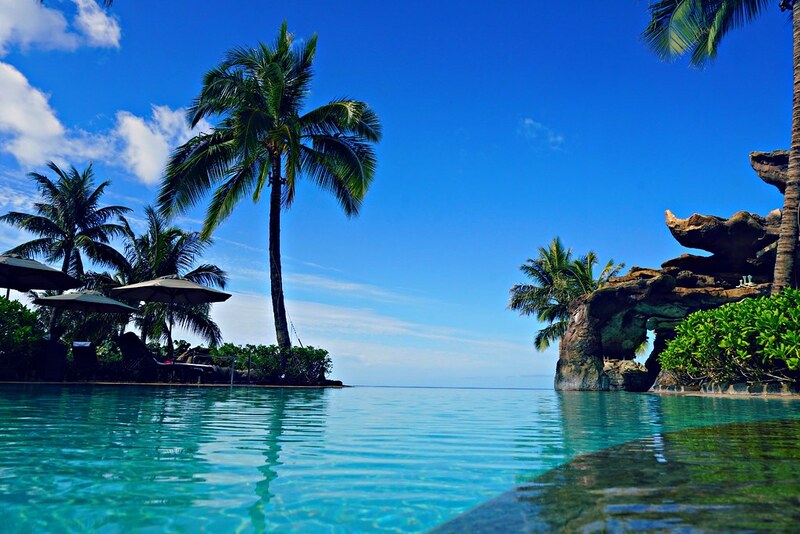 No matter what season you visit, trade winds keep things comfortable year-round so temperature is no issue. If you want to see one of the most famous waves in the world, winter time is for you. However, we recommend coming in the summertime when there isn’t many rainy days, the ocean is calm (for the most part), and the long days deliver perfect sunsets. Contrary to popular belief, Hawaii is like any other continental United States, so you do not need a passport if you are an American. If you are traveling to another country after Hawaii or an international traveler visiting Hawaii then a passport is needed. You must hold a passport valid for at least six months from the date you enter the US. You must be on a short and temporary visit. You must agree to leave the US before the expiration of your visa. You must hold a valid passport for the intended period of stay. You must hold a valid visa issued by the US Embassy or Consulate. You must maintain your identity as a foreigner during your stay. You must comply with all requirements on visa issuance. For more information, please contact the US Embassy or Consulate in your country. 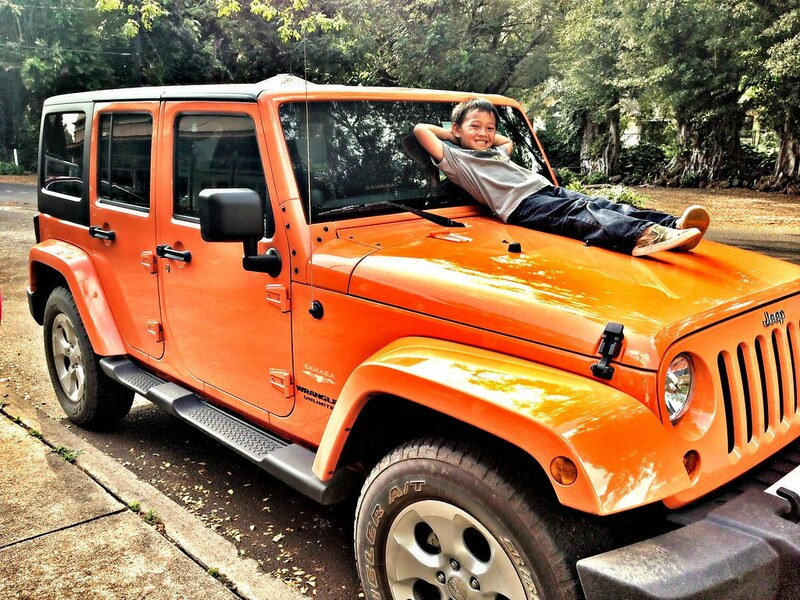 Public transportation is very minimal in Hawaii and your options vary island to island, but to really experience the landscape, we HIGHLY consider renting a car. There is no metro. The major public transportation would be “The Bus” but can be very inconvenient if you’re trying to travel across the island. Few of the major islands don’t have routes for “The Bus” and if they do, are very limited to location/travel distance. If you prefer not to rent a car or ride The Bus, your best option would be a strong taxi (the most expensive) or use social services such as LYFT or Uber. Some hotels on Maui, Big Island, and Oahu offer shuttle services to and from certain locations but do not bet on it if you want to explore the island to more remote locations. 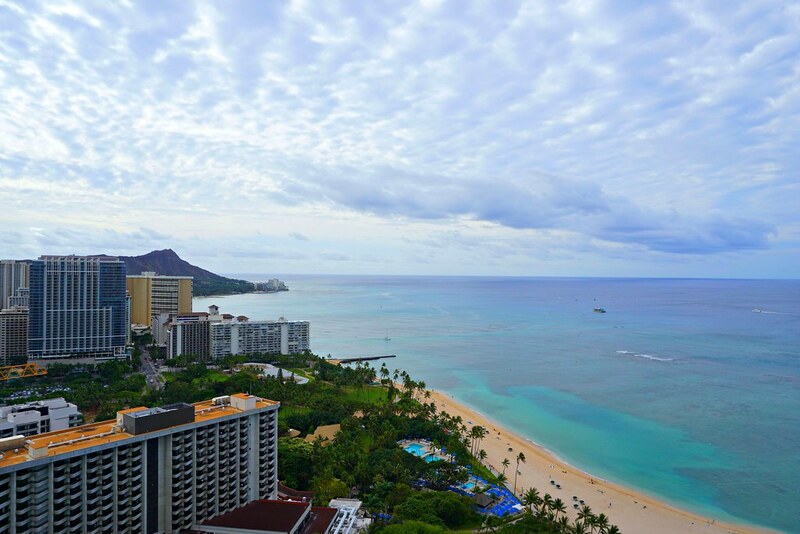 On Oahu, the major spot to stay is in Waikiki. This is where most attractions and many services are readily available along the lines of entertainment and necessities. Hotels can range from $150 to $1,000 a night depending on location. 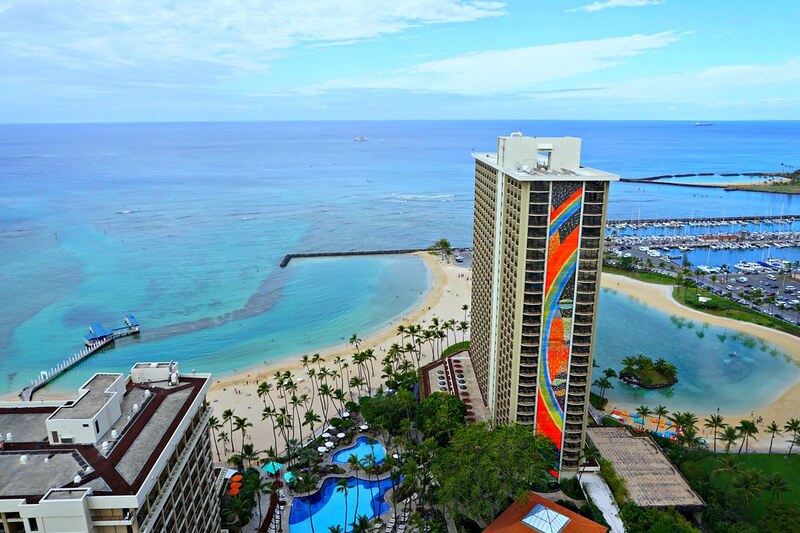 If you prefer the more “country” stay, away from the hustle and bustle of the city, then resorts out in Ko’olina would be perfect for you like the Hilton. North Shore – Waimea Beach and Sunset Beach are our favorites. 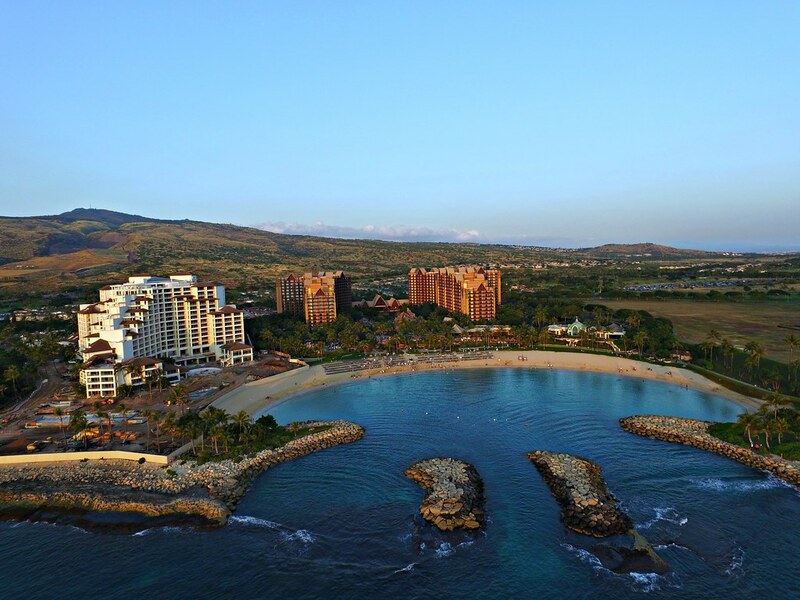 Ko’olina – man-made lagoons with white sand beaches; great for families. Lanikai Pillboxes Trail – our favorite hike. Great for families! Diamond Head – hike up one of Hawaii’s most iconic landmark! Koko Head – for the advanced hiker looking for that perfect burn! 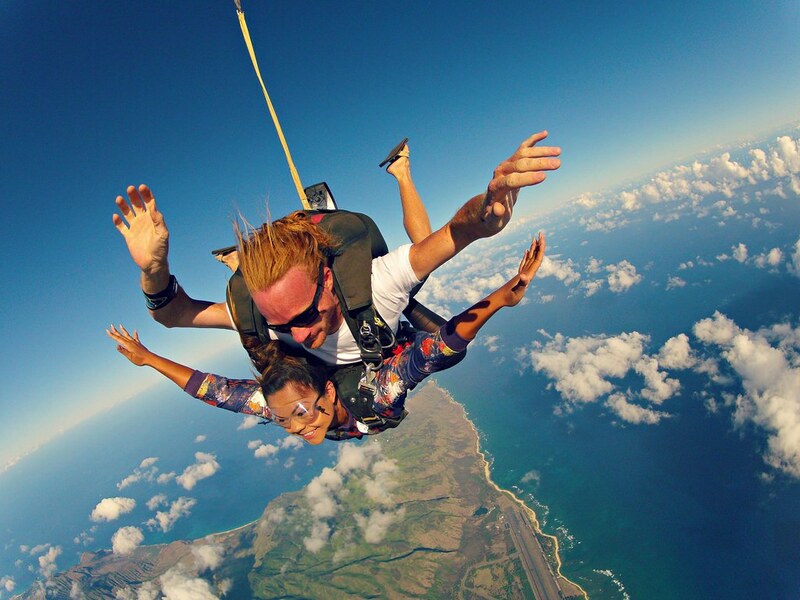 Skydiving – if you’re a thrill seeker like us, skydiving in Hawaii is a must! 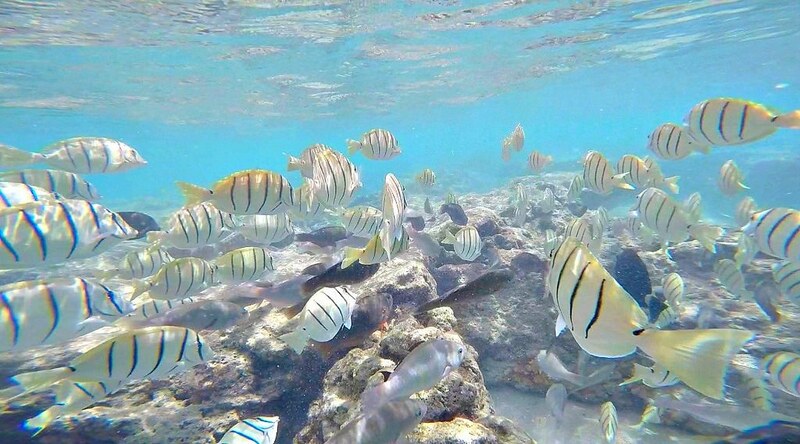 Snorkeling – Hanauma Bay and Shark’s Cove. Shrimp Trucks – Giovanni’s, Macky’s, Fumi’s, and many more. Musubi – for an ‘on the go’ snack, this is a popular item in Hawaii. It contains one slice of spam on rice, wrapped with nori (dried seaweed). 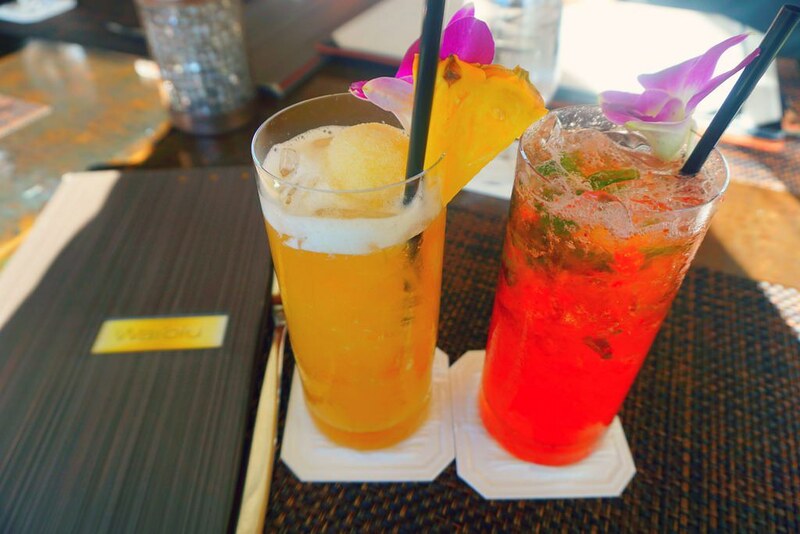 Hawaiian Food – go to a Luau. You will have all Hawaiian food entrees you can think of. 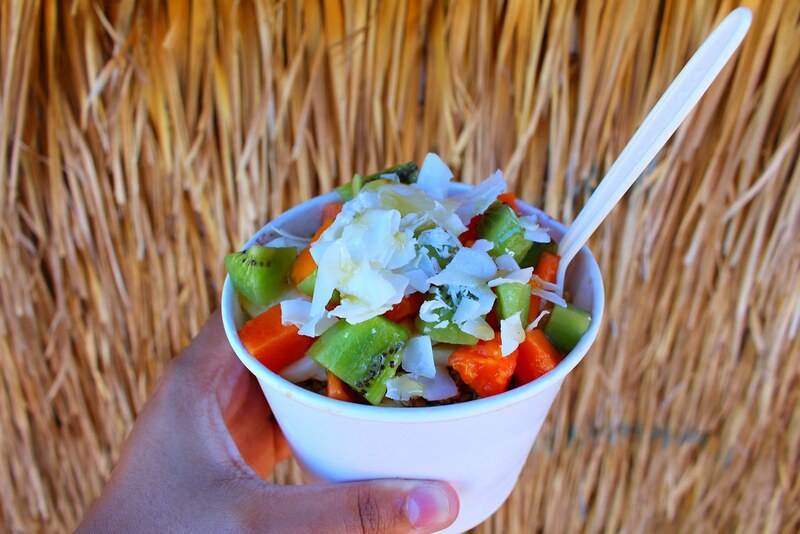 Acai Bowl – our favorite: Haleiwa Bowls. This is a thick-blended smoothie (acai berries) with your own fruit toppings. Shave Ice – similar to snow cones but better. Definitely check out Waiola Shave Ice or Matsumoto Shave Ice. Poke Bowl – Poke is another Hawaii favorite which consists of marinated (in multiple flavors) Ahi tuna over rice. Pack those board shorts and that cute bikini you’ve been dying to wear! It’s summer temperature year round. For those familiar to cold weather, bring shorts and a good pair of walking shoes/slippers (ie: flip-flops) as it can be too hot for those not acclimated. The only time one would need warmer clothes is if you plan on visiting higher elevations like Haleakala National Park on Maui or Mauna Kea on the Big Island. At least bring a windbreaker/pullover sweater as it can get chilly due to trade-winds. Suits and ties are rarely worn here; “business attire” stands for a tucked in aloha shirt, dress pants, and decent enough looking shoes. 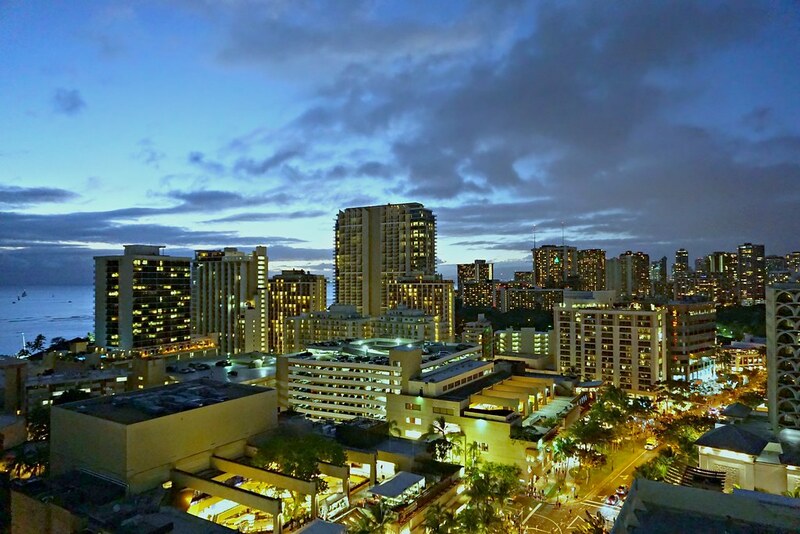 Although not necessary but recommended is to bring some casual dress clothes if you plan on experiencing the Honolulu nightlife. Some places actually do have a strict dress code so for guys a long sleeve collar shirt, firm pressed jeans, and clean sneakers or are permitted. For girls a casual dress, romper, or skirt and blouse will do. If you’re coming here during the winter, check out my tropical winter outfits for the week. Hawaii’s currency is the US dollar. Traveler’s checks aren’t necessary since credit cards are widely accepted and ATM machines are plentiful. 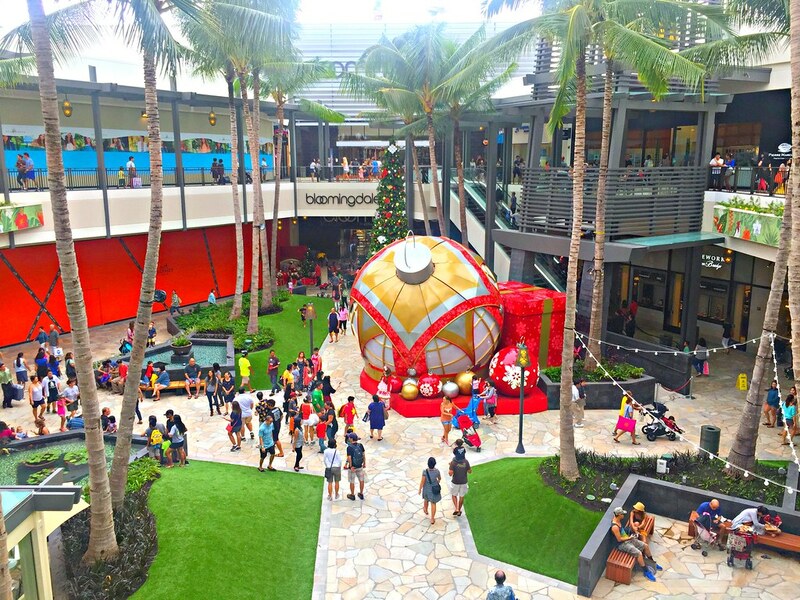 Don’t worry if you forget something: Hawaii’s retail stores and malls have everything you need, including snorkels, fins, swimwear, and plenty of sunscreen! Don’t touch ANY sea creatures – that means no selfies with sea turtles you “selfievores”! Removing shoes when invited to someone’s house is a cultural tradition. Don’t bring any fresh flowers, fruits, vegetables, etc to Hawaii as they could be harmful to Hawaii’s nature and environment. Any plants or animals brought into Hawaii must be declared and inspected upon arrival. Do not bring home sand, lava rocks, or any native flora. It’s considered bad luck and can destroy the environment. Like most cultures: be respectful of others and their way of life, don’t be loud and obnoxious. As a cautionary note that isn’t mentioned a lot is: DO NOT stare at people for too long. Many locals do not like when tourists or other locals stare and watch them – this is known as “stink-eye”, so just be aware of how long your gaze is when making eye contact. How much should your daily budget be in Hawaii? Let’s be real, paradise is expensive. Food average $10 to $15 per meal. Per person, I would say about $50/day on food alone. *This isn’t including shopping, transportation services, and accommodation. Best tip to save money is to stay with friends or family. 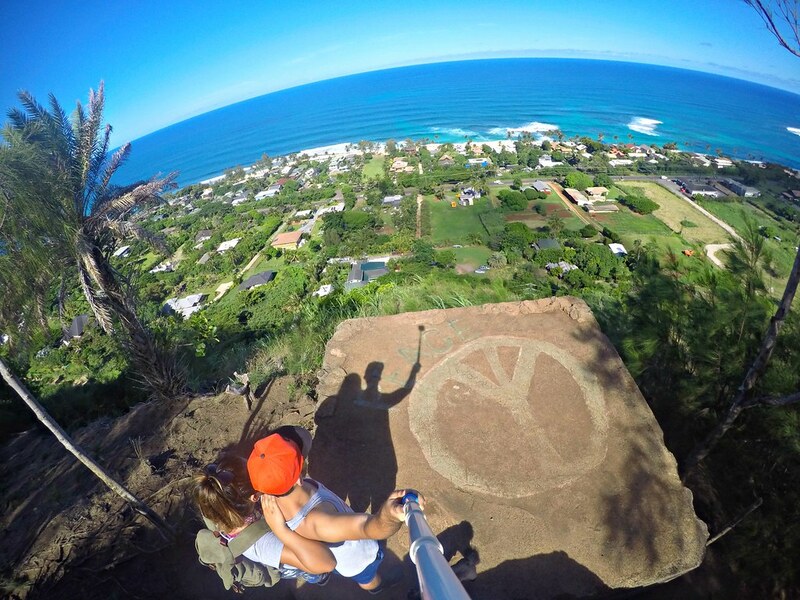 Aloha, we are Reid and Maryrose, together we are Wanderlustyle! With our own parents diagnosing us with the travel bug at such young a age, it was only in due time that we would eventually meet and begin to feel its affects. We love to travel, adventure, and check off one goal at a time; Wanderlustyle helps us stay accountable in doing that. We are also very social creatures and love to help others and in doing this blog, we hope we can give back a little something in this world. Whether it be sharing travel tips, our aches and pains from random tastes in the process, or just a positive influence by being a light in someones dark place. We hope you enjoy visiting our blog and more so than anything, help readers have better experiences when traveling! Mahalo! Whilst not on Oahu, one of the absolute highlights of my travels around the word was riding a bicycle around Mt Haleakala. Unforgettable. Hawaii seems like a paradise where I wish I was right now!!!! I need some sun, beach & a lot of ice-cream :). Thank you for having us as a guest on your blog!